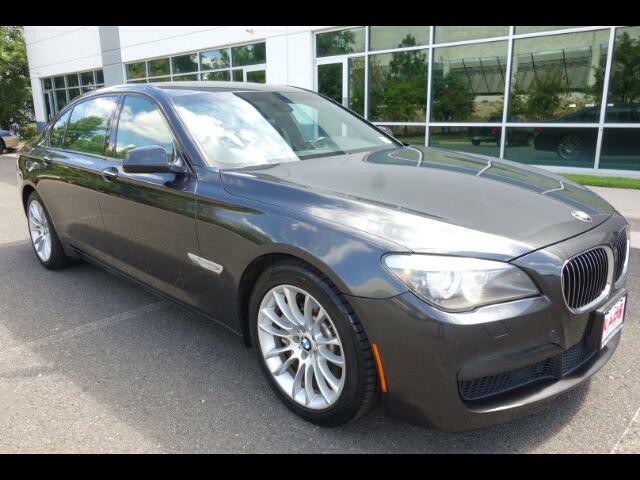 THIS IS A 2011 BMW 750LI, DARK GRAPHITE METALLIC ON WHITE LEATHER SEAT'S, ONLY !!!75,507!!! MILE'S 3 OWNER'S, 19 SERVICE HISTORY RECORD'S, ENGINE SERVICED, M-PACKAGE, 2011 BMW 750Li Twin Power Turbo Comfort Access/Tech M-AeroDynamics Sports Package!! Fully Loaded! Heads Up Display (HUD)! 4 Driving Options; Sports +, Sports, Comfort & Normal Modes! White Exterior with Black Leather Interior!! Premium Sound system with Idrive!! Navigation! Bluetooth and Auxilary Co...nnection! !Heating Seats! Cooling Seats! Massaging Seats! Heated Steering Wheel, Rear Climate Control! Rear Heated Seats! Soft Close Doors! Lane Departure Warning! Lane Change Warning! Multifunction Sports Steering Wheel Dial!! HID Headlights! Auto Leveling Headlights!! Power Moonroof!! Power Seats with Dynamic Multi Function!! Power Windows!! Backup Camera with Park Brake Sensors! Premium M-Sports Wheels and Almost New Tires!! No Mechanical Issues, Runs and Drives Great! !